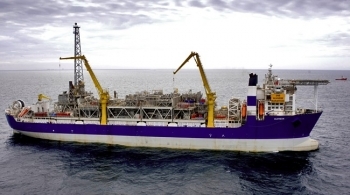 Aker BP announces the start-up of production from Viper-Kobra, which is tied back to the Alvheim FPSO. 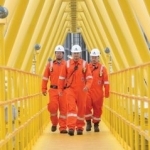 The project is developed on time and within budget. 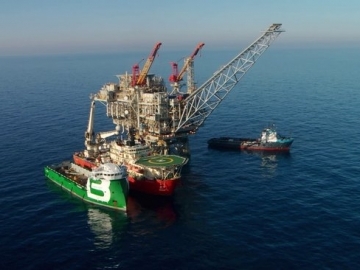 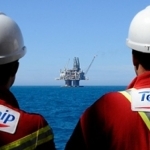 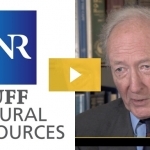 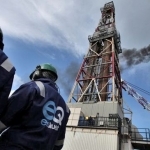 The US energy major Noble Energy announced progress towards the sanctioning of the giant Leviathan gas field offshore Israel. 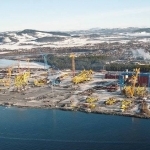 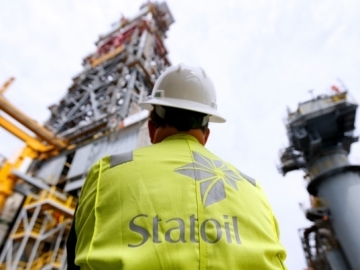 Statoil has submitted a development and operations plan for the Trestakk discovery, with a “significant increase” of its recoverable resources. 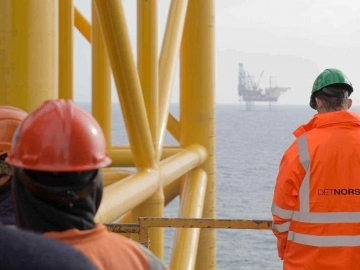 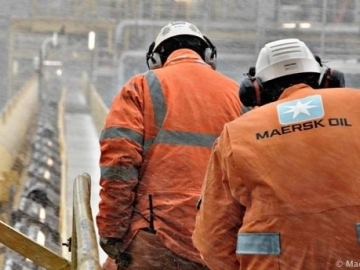 The Norwegian Petroleum Directorate (NPD) announced today it has granted consent for the start-up of production at the Ivar Aasen field in the North Sea, one of the largest developments in Norway. 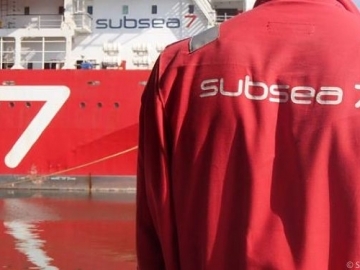 Subsea 7 announced today it has been awarded a “substantial” contract by the Pharaonic Petroleum Company offshore Egypt. 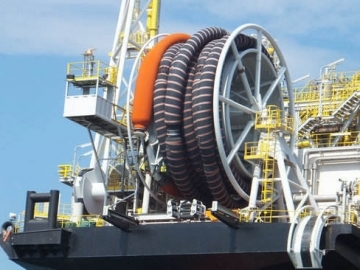 Royal IHC announced today it has signed a new contract for the EPC of a tandem mooring and offloading system for an FSO vessel at the Culzean field.